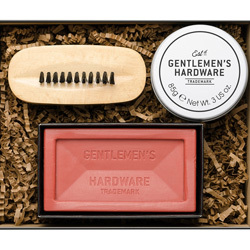 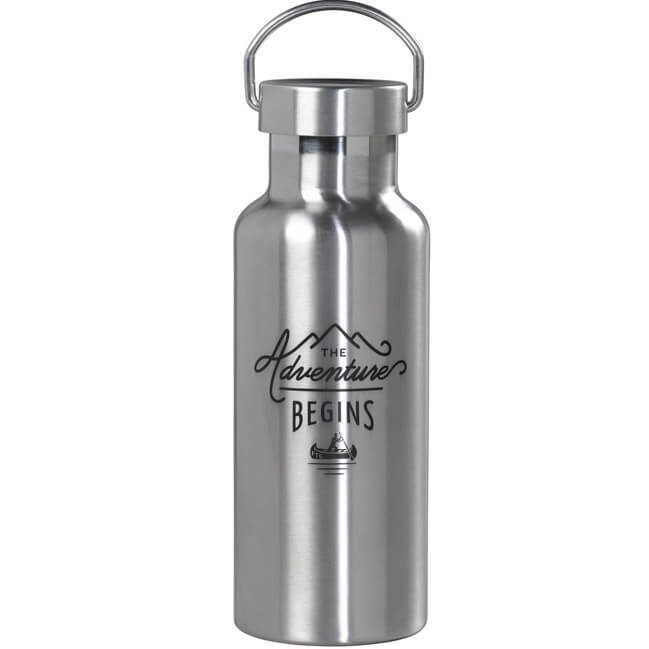 Whether you’re slogging it into work on the daily commute or venturing into the wilderness on a wild weekend retreat, let this Stainless Steel Travel Water Bottle from Gentlemen’s Hardware be your trusty ally in your pursuit of hydration! 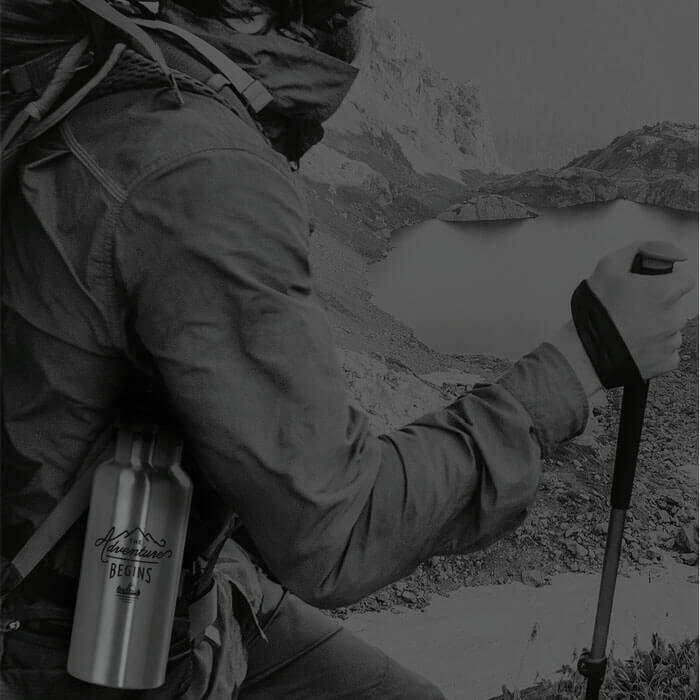 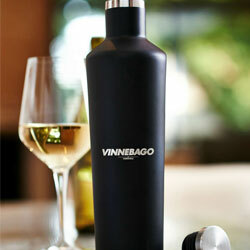 With a rugged brushed stainless steel exterior, and a twisting lid for easy access to your drink without any spillages, this flask is the perfect travel companion for gents with a sense of adventure. 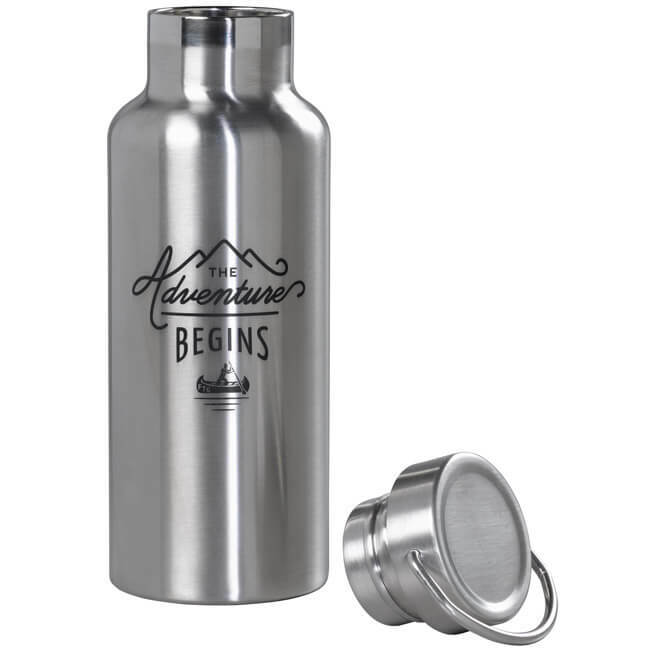 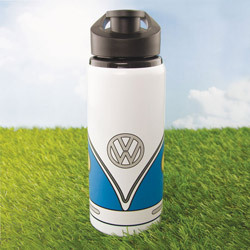 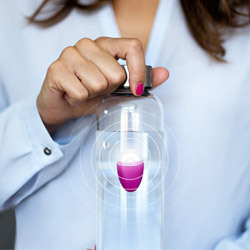 With the words “The Adventure Begins” written across the front of the design, and a double walled interior with the ability to hold 500ml of liquid, this water bottle will accompany you on escapades both large and small.